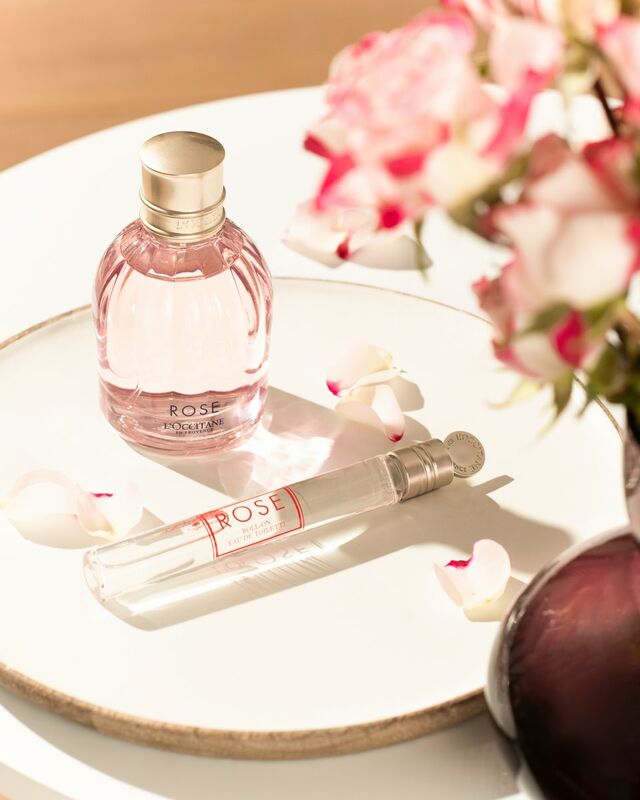 For 30 years, L'OCCITANE has produced high end bath and skincare products using authentic and natural ingredients from the region of Provence while upholding the greatest respect for the environment. L'OCCITANE’s unique hotel amenity collections are designed to inspire a lifestyle of natural beauty and well-being while pampering your guests during their stay. Bring the essence of the Mediterranean to your luxury property. 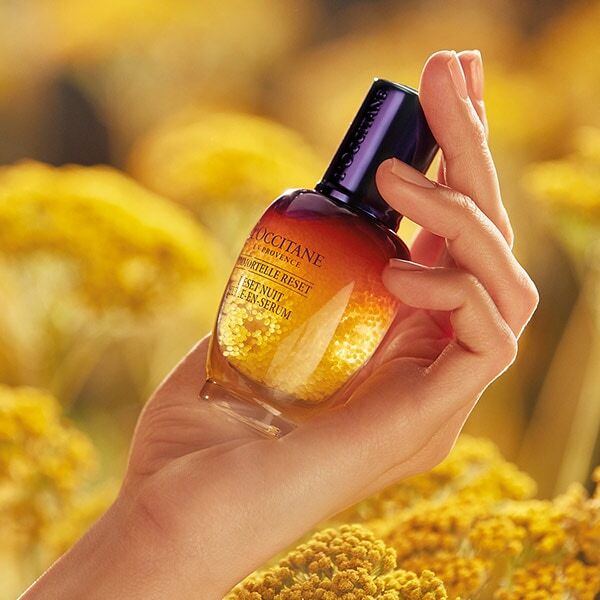 We invite you to treat your guests to natural and authentic L’OCCITANE products. To become a part of the L’OCCITANE Hotel Amenity Program, please submit the form below and a L’OCCITANE representative will respond promptly to your inquiry.